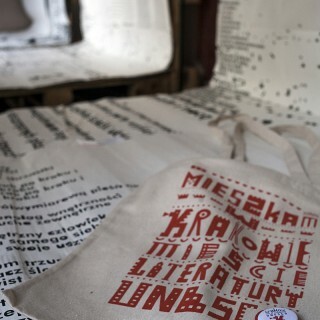 Home → News → Bez kategorii @en → Like us now on Facebook! 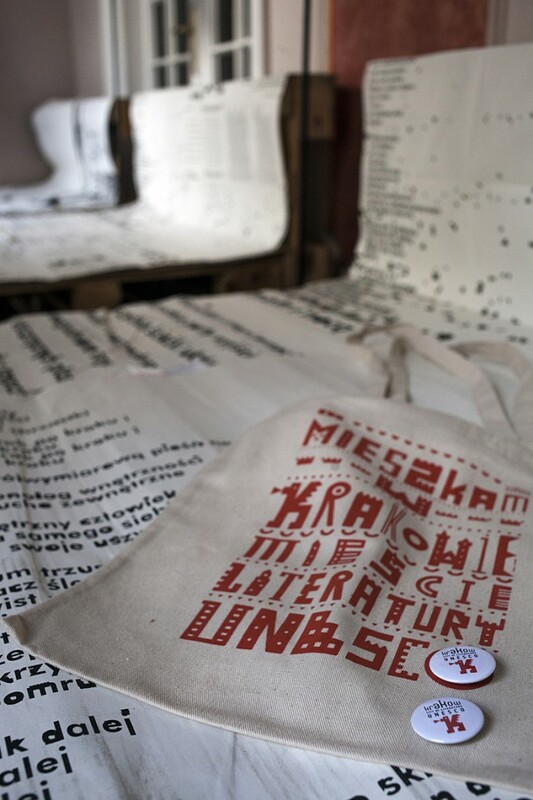 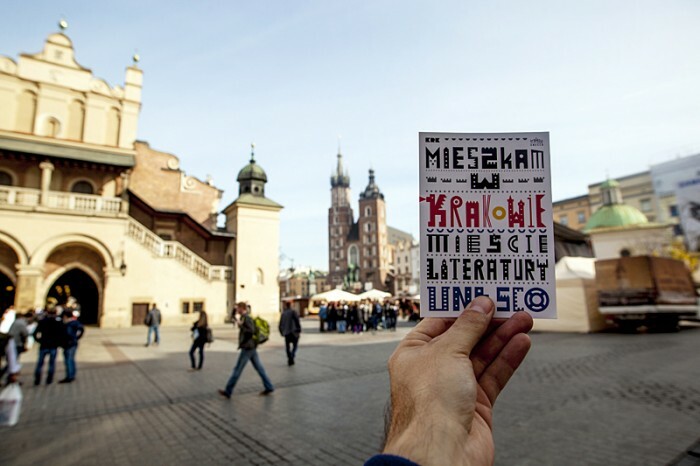 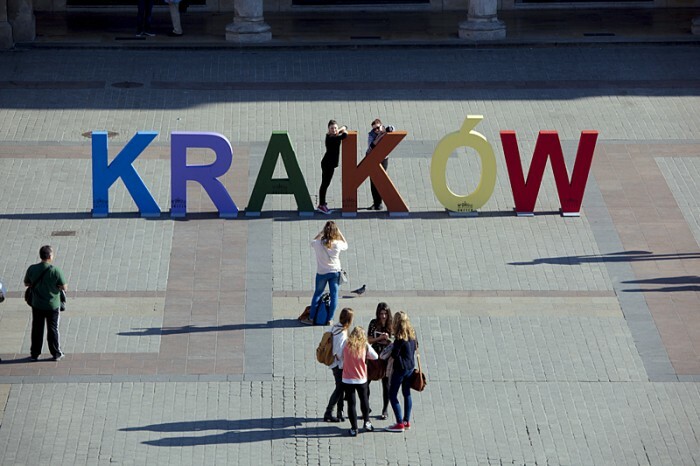 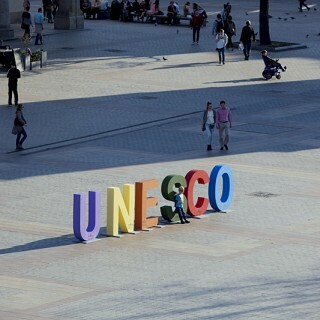 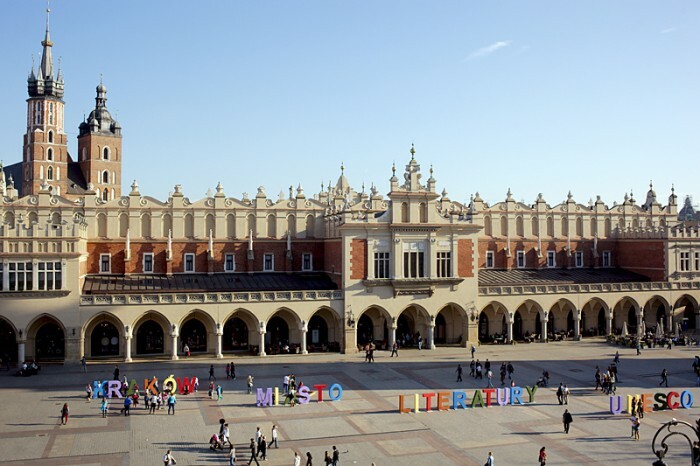 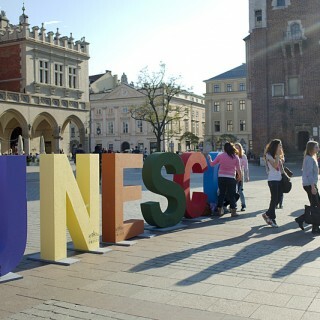 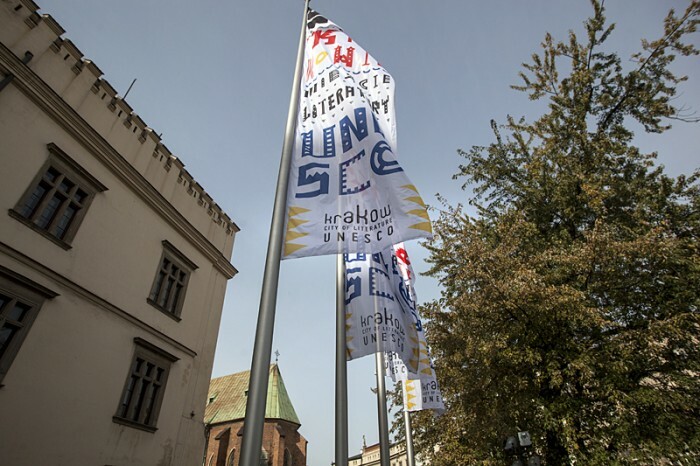 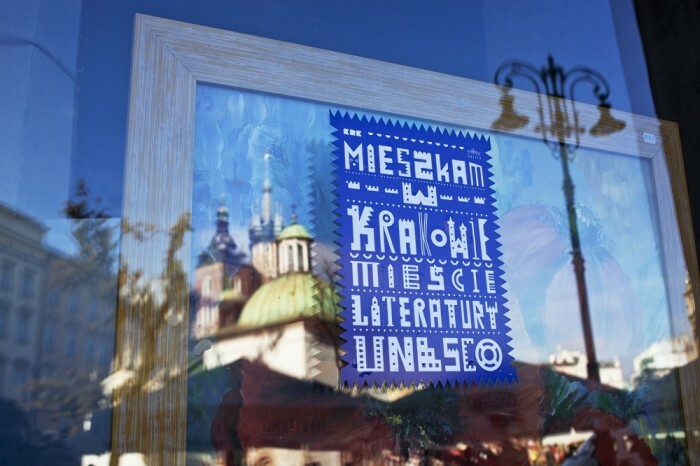 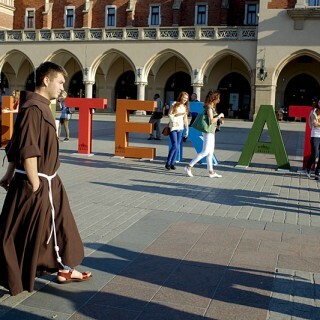 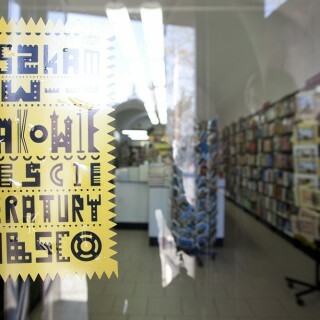 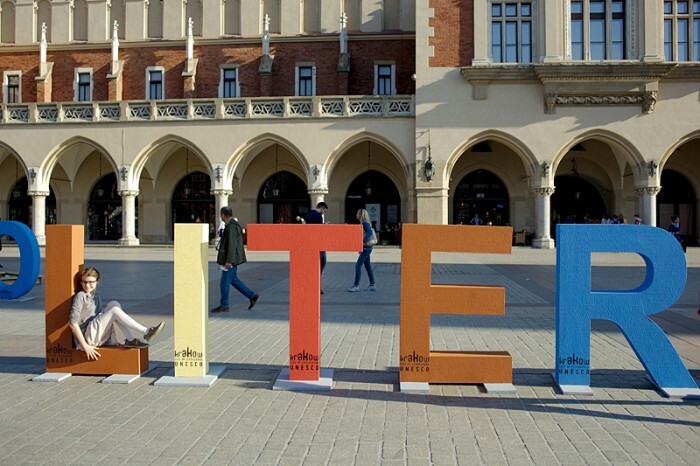 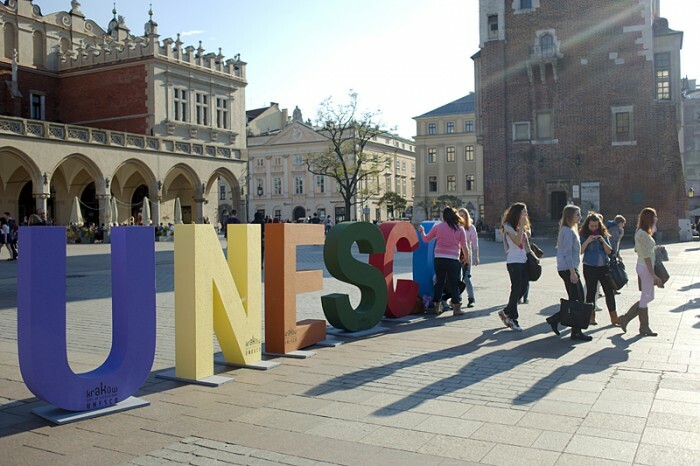 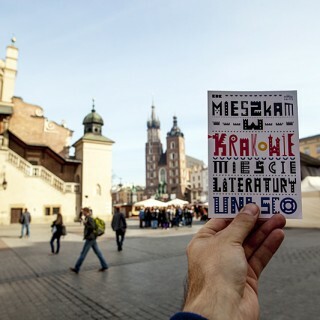 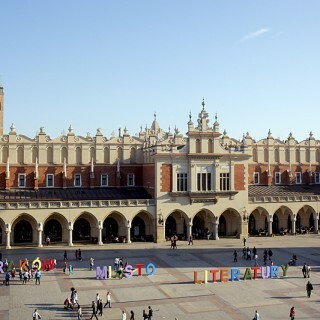 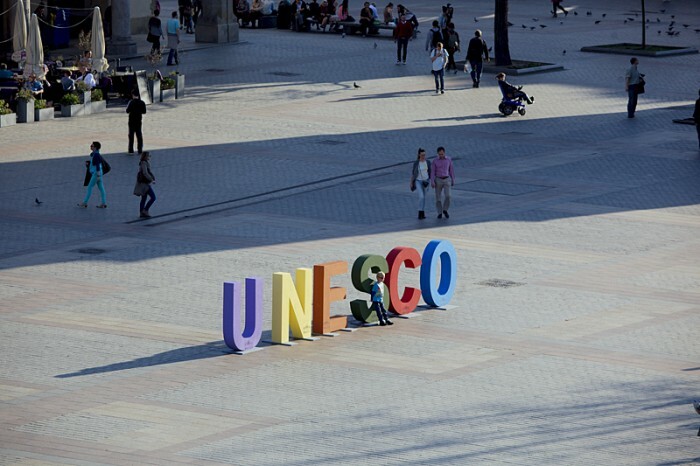 On the UNESCO’s Poetry Day the Facebook fanpage Krakow City of Literature was launched. 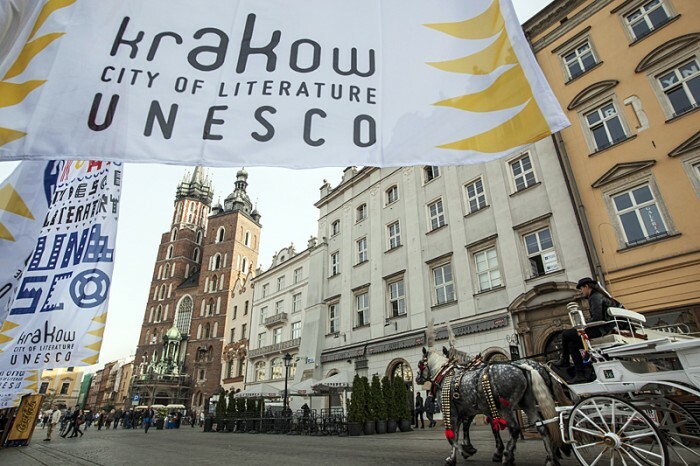 It will be the first-contact site with literary projects and events to be held under the City of Literature programme. 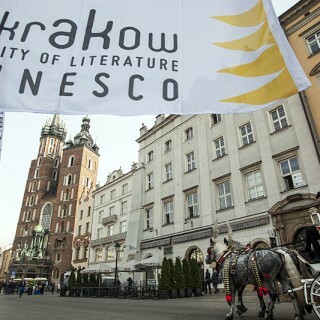 Our readers may expect prize competitions and invitations to most interesting events. 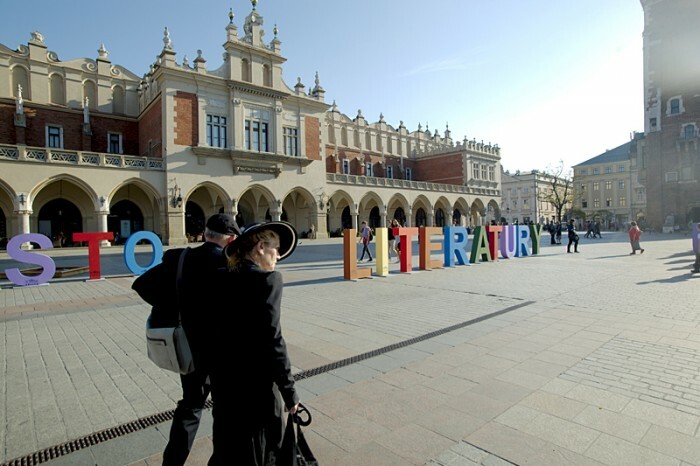 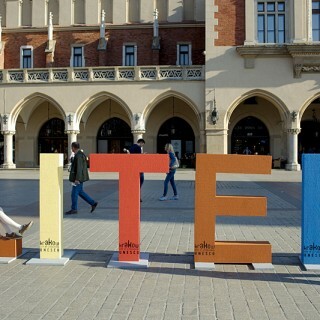 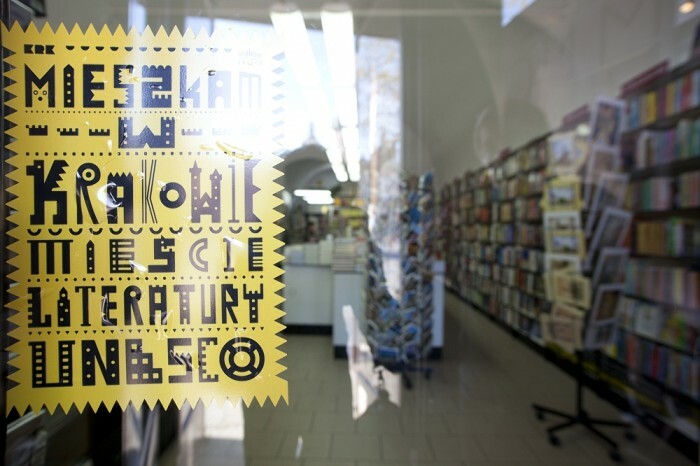 Krakow has been recently honoured with the prestigious title of UNESCO City of Literature, but the city’s literary values date back to the earliest times in Poland’s history. 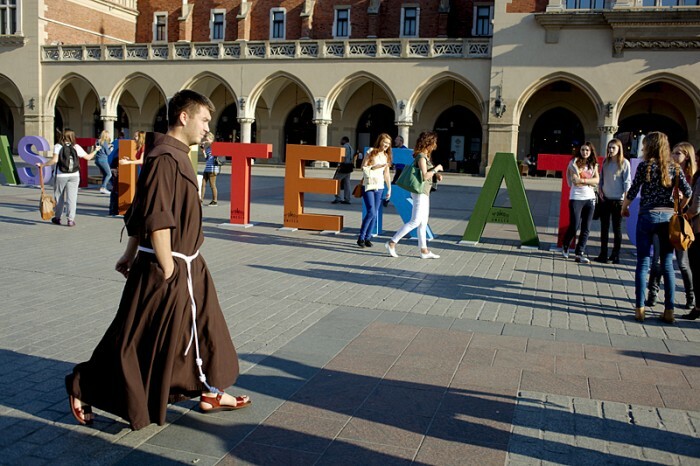 You can follow the most important events on the timeline. 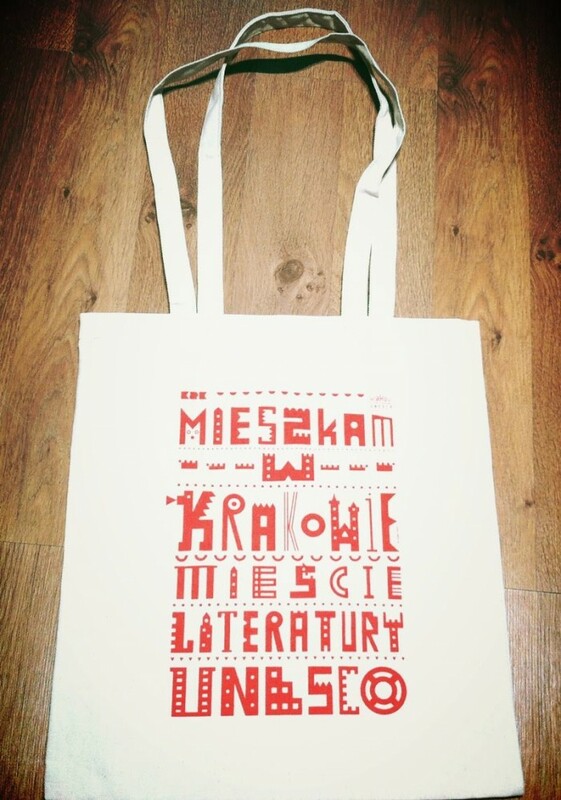 The service will also offer photographs, information about new books and literary meetings, plebiscites, exhibitions and awards on the fanpage. 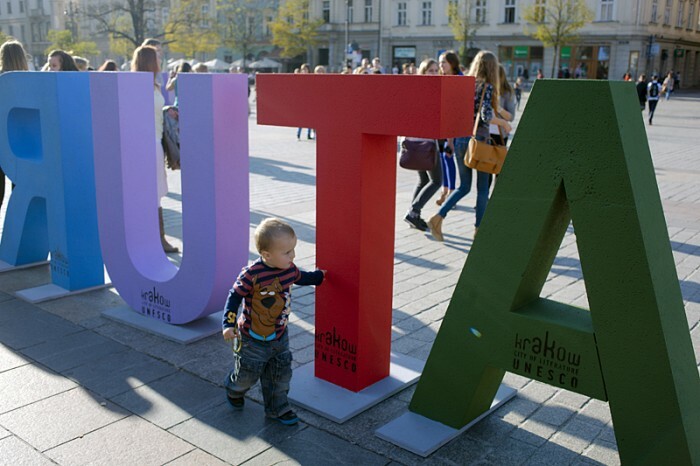 The users are the power of social networking services. 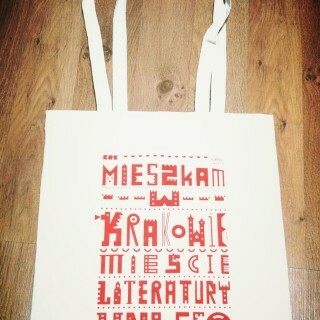 We invite Facebook users to give “likes” to our fanpage and to contribute to Krakow City of Literature with their own content!